A few feet of freshly fallen snow can make you feel like paradise is a million miles away - but when you use that snow to make delicious frozen treats, being stuck inside becomes a lot more fun! You can use real, clean snow in your Margaritaville® Frozen Concoction Maker® to make snowcones, frozen drinks and even a fun twist on ice cream. Read on to learn the ins and outs of making concoctions with real snow. The most important thing to keep in mind when making frozen treats is that you should only use freshly, fallen, 100 percent clean snow. You'll have to venture out into the cold to get the snow - don't worry, only for a minute! - and then scoop it into buckets to tote back indoors and either use immediately or store in your freezer to prevent melting. If you're planning on making your snow treats right away, then prepare any flavors or syrups you're going to use and have your Margaritaville® Frozen Concoction Maker® ready and all ingredients on hand so you can quickly make and enjoy your treats before they melt! Take advantage of all that freshly fallen snow - make frozen concoctions with it! Whether enjoyed in summer or winter, snowcones are a classic treat - and they're even more authentic when made with actual snow! You can use a premade syrup to flavor the snowcones, like strawberry or cotton candy, but to really pull out all the stops, make your own on the stovetop by mixing all-natural fruit juice with sugar and water. And if you want your snowcones to have extra-bold color, add a few drops of food coloring. Add the sugar and water to a small stovetop over medium heat, mixing to combine. Bring to a boil, then reduce heat and simmer until syrup slightly thickens. Pour in the fruit juice and mix to incorporate. Remove syrup from heat. Add snow to the ice reservoir and all remaining ingredients to your Margaritaville® Frozen Concoction Maker® glass jar. Concoct and transfer to cups; enjoy. 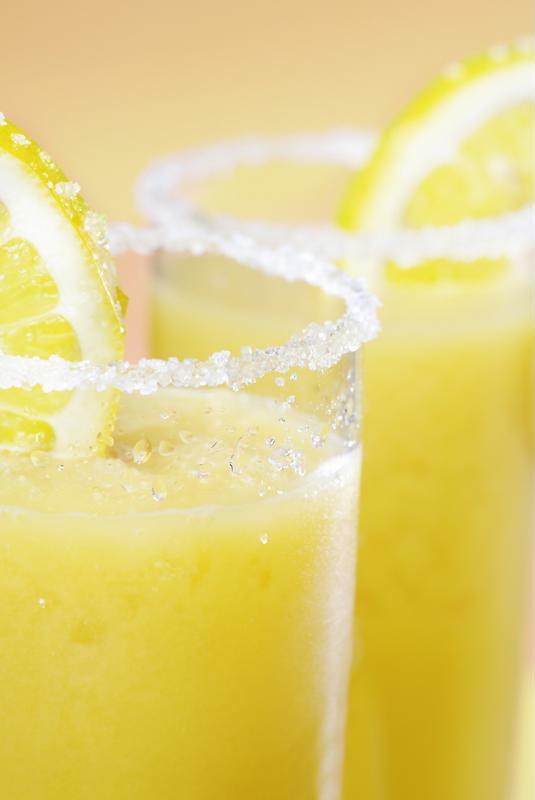 Sure, summer may still be a ways off, but you can celebrate a wintry mix with a frozen margarita made with snow. Rim margarita glasses with sugar and add lime wedges. Add the snow to the ice reservoir and all remaining ingredients to your Margaritaville® Frozen Concoction Maker® glass jar. Concoct and transfer to prepared glasses; enjoy. This non-alcoholic slushie is sweet and creamy like ice cream, but is made with snow. It's also tasty enjoyed as a dessert! Add the snow to the ice reservoir and all remaining ingredients to your Margaritaville® Frozen Concoction Maker® glass jar. Concoct and transfer to bowls; serve with a spoon and enjoy.